You probably like dogs and you are thinking about taking care of them is a great way to make money. Of course it is! While you don’t need a degree to start a dog care business, understanding dogs’ behaviour could help you to handle them and to maintain discipline. I researched and created a list of the 8 most important steps you shouldn’t miss in order to create a profitable and successful dog care business. 1. Research. Find out how many competitors are in your area, what services they provide, how they market themselves, who are their major customers and who are the leaders in the market? This step should help you to understand what’s the current situation regarding dog care businesses in your area. 2. Choose services offered. This step is closely related to the first one because after finding out more about your competition you should be able to offer something to set yourself apart from the others. Decide what exact services you’d like to offer. The list of them can change but a core list of offered services should be established ion the first place. 3. Write a business plan. You should do that for yourself because it will really help you to understand your industry and what steps you need to take to build a successful company. Include details of pricing, strategy, website creation, marketing plan and so on. 4. Get a license. Whether you need a license or not depends on the country, state and region you live in. Most likely you’ll need to get a business license. Americans can check whether they need a license in their state here. 5. Get insured. 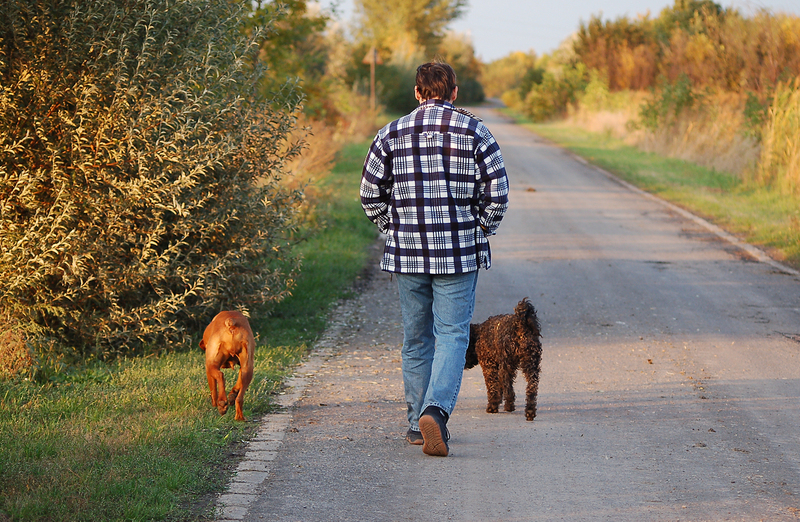 There are special insurance deals for dog care businesses. They aren’t very expensive (from $200 / £120 per year). It’s definitely worth getting insured because accidents do happen. 6. Sign up for an online invoicing software. Invoicing and quoting/sending work orders is a very important part of a dog care business. 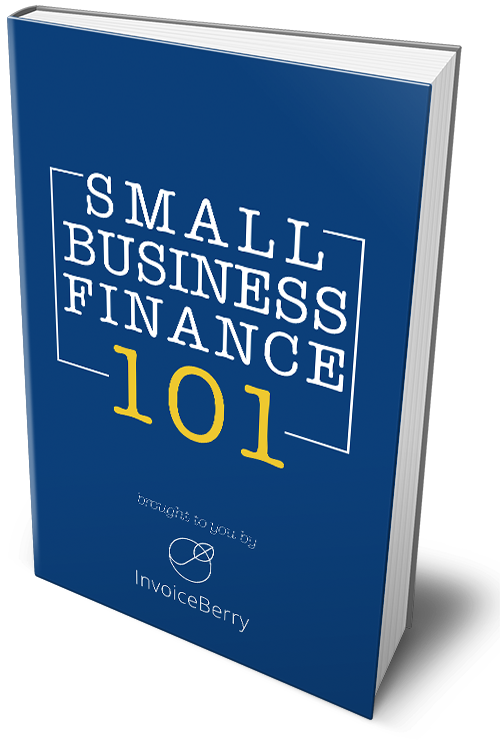 With Invoiceberry you don’t only get an opportunity to send invoices and quotes but also to track and manage expenses and create cash flow reports. 7. Get supplies. Once you’re sure that you want to start a dog care business, fill up your shelves with dog food, treats, toys, shampoos, brushes and water bowls. You’ll probably need various sizes of soft beds for dogs too. 8. Set up policies. Creating strict policies isn’t the easiest part of starting a dog care business, but an essential one. Policies should contain information about pricing and rules for dogs i.e. vaccinated, neutered etc. Policies should be included in your invoice’s or quote’s terms and conditions. You should also consider checking your health before starting a dog care business and getting prepared to work with dogs by obtaining necessary shots. Also, you should learn how to make a good first impressions, otherwise dog owners might not trust you. If they can trust you, you’ll get a customer for life. Lastly, always have a backup plan in case of emergencies. Good luck!